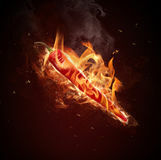 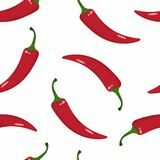 Red hot chili pepper illustration isolated on white background Seamless pattern with red hot chili pepper. 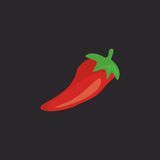 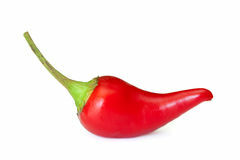 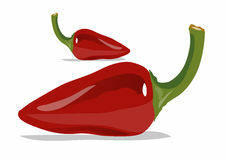 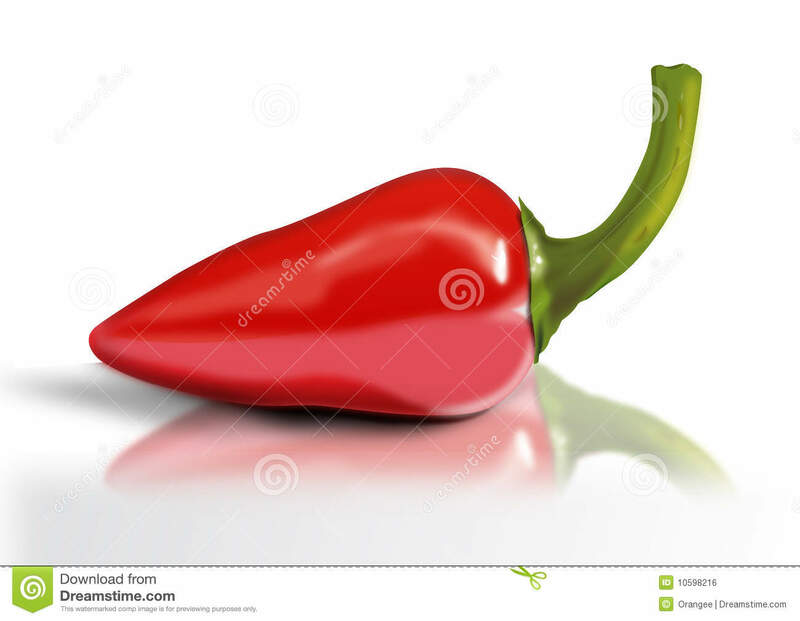 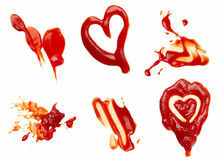 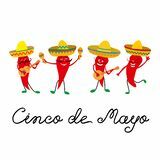 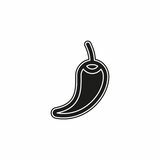 Vector illustration Chilli Peppers Coloured Design Vector Vegetable Food Vector hot chilli pepper illustration, spice vegetable symbol - mexican food Cinco de Mayo mexican greeting card with and cheerful red peppers jalapeno in sombrero, guitar and with maracas. 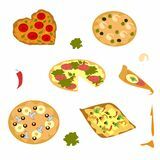 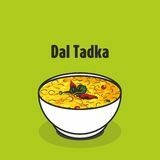 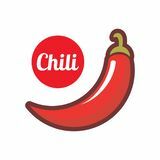 a set of pizza bright pictures for the menu Vector logo chili on a white background Indian traditional food dal or daal tadka Big vector set with different varieties of pepper.